The FeatureFloodCount object is a utility that inspects solution fields looking for Connected Components) or "topologically connected regions of a solution field sharing a similar characteristic". Typically, this means a region where the solution value is higher than some threshold. This object is designed to work efficiently on a partitioned unstructured mesh with hundreds to thousands of processors. Figure 1: The identification of a new feature. Figure 2: Intermediate stage of identification. Figure 3: Identification of the region complete. Figure 4: Halo extension complete. <br/> The algorithm for identifying portions of connected components begins by running a Flood Fill algorthim on each processor that recursively visits neighboring elements on the unstructured mesh while the connecting criteria is met. Figure 1 illustrates the identification of a new region on a processor. The dark shaded element represents an element that was identified whose variable value exceeds a given threshold. The lightly shaded elements surronding the dark element represent the current "halo" markings of the region. These halo markings always extend one neighbor beyond the currently shaded region. They are used for both the connected component algorithm and for identifying potential collisions among disjoint regions. 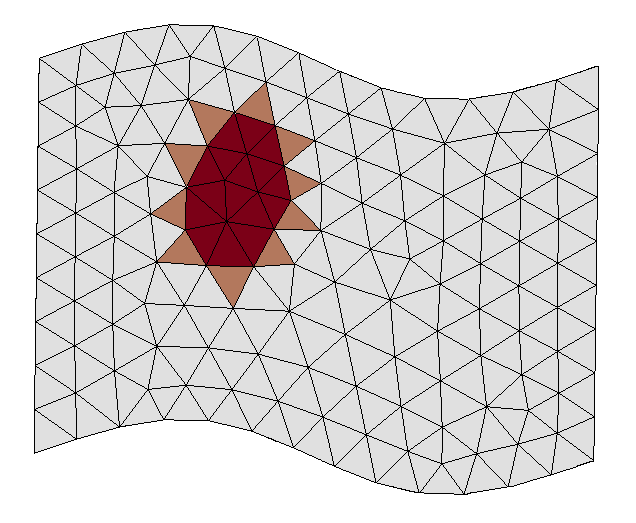 Figure 5: Regular grid with 6 features partitioned 3 ways. Figure 6: Global identification of all features. <br/> Several pieces of information are recorded on each processor including all of the marked elements, a minimum ID for a partition independent stable ordering and "overlapping elements" for stitching. Figure 5 shows a regular mesh partitioned among three processors with several regions of interest. The alpha characters represent a possible local ordering of the features. The subscript represents the processor ID. Portions of the feature data structure is serialized and sent to the rank 0 process where connection information is used to discover the global picture Figure 6. The object is able to find and count "connected components" in any solution field or number of solution fields. A primary example would be to count "bubbles". variableThe variable(s) for which to find connected regions of interests, i.e. "features". Description:The variable(s) for which to find connected regions of interests, i.e. "features". * you have at least as many order parameters as you do grains. * object rather than rediscovering everything ourselves. * FeatureData object found by the FeatureFloodCount object. * information to track grains between time steps. * This method updates the _feature_sets data structure. * handle setting new properties on the newly created grain. 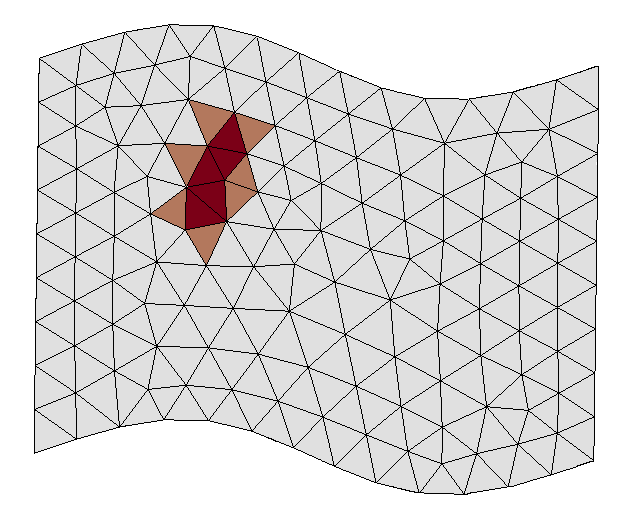 * This method is called after trackGrains to remap grains that are too close to each other. 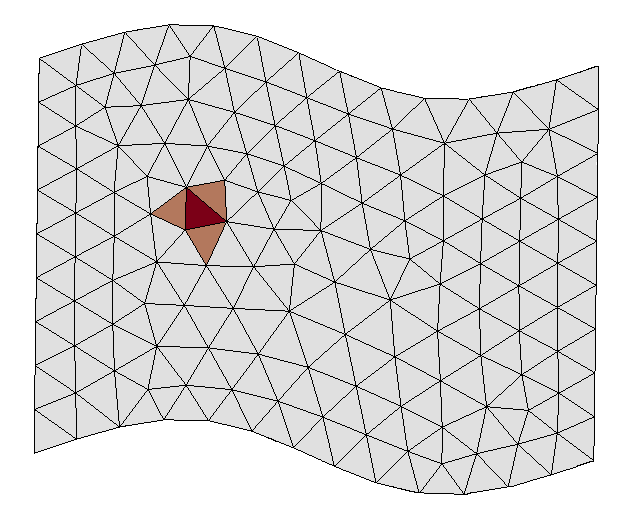 * attributes like centroids distributed and whether or not a grain intersects a boundary updated. * each order parameter. A list of grains with the same OP are ordered in lists per OP. * index and recurses until max_depth is reached. * Helper method for actually performing the swaps. 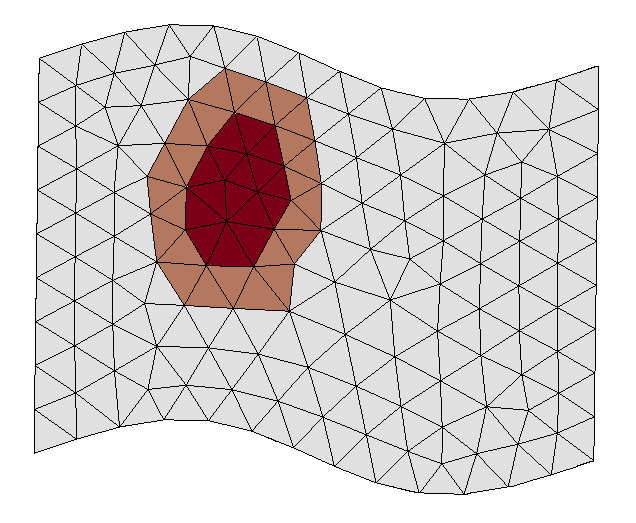 * bounding boxes overlap the result is always -1.0. * This data structure holds the map of unique grains from the previous time step. * The information is updated each timestep to track grains over time. /// An optional IC UserObject which can provide initial data structures to this object. * Verbosity level controlling the amount of information printed to the console. * Boolean to indicate the first time this object executes. * Note: _tracking_step isn't enough if people skip initial or execute more than once per step. * Boolean to terminate with an error if a new grain is created during the simulation. * the initial callback to newGrainCreated() nor does it get triggered for splitting grains. * for sorting and during the remapping algorithm. * so that they will not be assigned the same order parameters with a reduced set of variables. * overridden to do precompute the element to grain identifiers ahead of time. * the element based method as well for added convenience. * This method may be defined in addition to the point based initialization to speed up lookups. * the point based method may be used to retrieve grain information as well as this method. * then distributed to the typically smaller number of order parameters by this class. * This method is then used to return those values but it may be overridden in a derived class. * for returning nodal values. * Method for retrieving the initial grain OP assignments. * Returns all available coloring algorithms as an enumeration type for input files. * Returns corresponding descriptions of available coloring algorithms. * UserObject interface overrides. Derived classes should _not_ override any of these methods. * Method that runs a coloring algorithm to assign OPs to grains. * Built-in simple "back-tracking" algorithm to assign colors to a graph. * Helper method for the back-tracking graph coloring algorithm. * Prints out the adjacency matrix in a nicely spaced integer format.